Power blackouts are very common occurrences in Nigeria halting business operations and making life quite unbearable for the citizens. Over the years, the power supply situation in the country seems to only be worsening with no hope for improvements. This has made the need for an alternative power source very important as businesses who have zero tolerance for power failures require backup power to continue business operations. The most common backup power option is a good generator. Depending on your need and the number of appliances and electronics you wish to power, you will need a generator with a high power output to suit your needs. 3.5KVA generators are one of the most popular choices of generators for users who wish to power their homes, businesses and even places of worship. This is because 3.5KVA generators are able to power more appliances and electronics compared to other generators with power ratings below 3.0KVA. The 3.5KVA generators are also quite durable and require little maintenance. 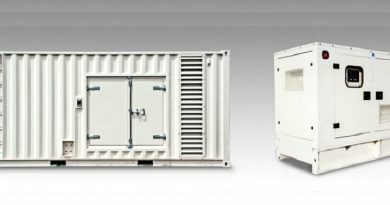 This article is a review of 3.5KVA generators and their prices in Nigeria. 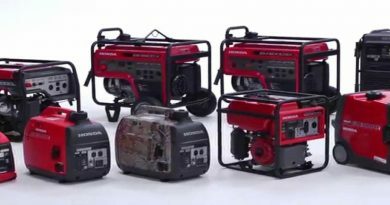 Nigeria is one of the largest markets in the world for generators brands due to the worsening electricity supply situation in the country. That means you would find so many brands offering a 3.5KVA generator with different features and prices. The Lutian LT3600E 3.5KVA Generators is a 100% copper generator and one of the best 3.5KVA generators on the market. It comes with a key starter that allows easy ignition and other features such as low noise production and low fuel consumption. The generator has a 15L tank capacity and is designed to power all basic home appliances including refrigerators, pressing irons, and electric cookers. 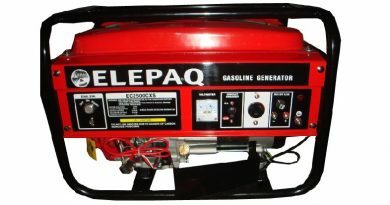 The Elepaq SV5200E2 3.5KVA key starter generator is another powerful generator on this list. The generator is made of 100% copper, a battery, tyres for mobility, and a key starter and a recoil starter for ignition. The SV5200E2 also produces low-level noise and runs on a 15L tank capacity. The EC5800CX is another model under the Elepaq brand with a power output of 3.5KVA. The main difference of the EC5800CX and the SV5200E2 is that the SV5200E2 has a key starter for easy ignition while the EC5800CX comes with the manual rope (recoil) starter method. Haier Thermocool is known to produce one of the most fuel-efficient and durable generators on the market. The only downside you will encounter when getting a Haier Thermocool generator is the high price, which is what you should expect from a high-quality brand. Haier Thermocool Hustler ELECT generator is a 15L tank capacity generator that comes with a button to start the ignition of the generator. That means you don’t have to turn a key or pull a rope to start your generator; you rather press a button. The Hustler ELECT is a silent generator that economizes fuel. This is another strong and durable 3.5KVA generator. The generator is of high quality and economizes fuel. It also produces a low level of noise making it a great choice for generators user. When settling for a model from a certain brand, there are several things to consider to enable you to make the right choice. Features: One thing that makes a model different from another with the same power rating is the features they both posses. The main features that differentiate brands from each other are the starting method (which could be a manual starter, key starter or button starter), the fuel economizing feature, and silent operation. 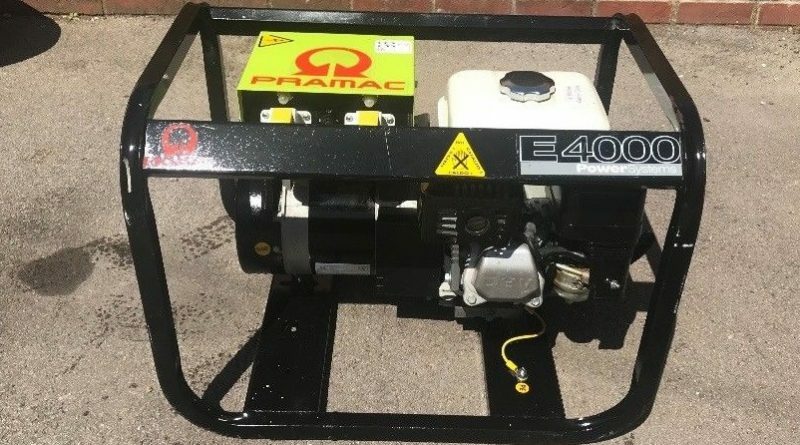 Although many 3.5KVA generators come with a 15L tank capacity, it is important to check the tank capacity of the generator set before purchase. The more features the generator has, the more expensive it will be. A generator which uses the recoil starter will be much cheaper than one which uses the key starter. Also, a generator which uses the button starter will be more expensive than one which uses the key starter. It is imperative to consider this and align it with your budget when searching for the perfect model to suit your power needs. Noise Level: All generator brands promise that their generators are less noisy compared to their competitor brands. You can only confirm this by test-running the generator at the seller’s location to ensure you don’t buy a generator that could bring you discomfort due to the loud noise.